What's Beyond Forks? 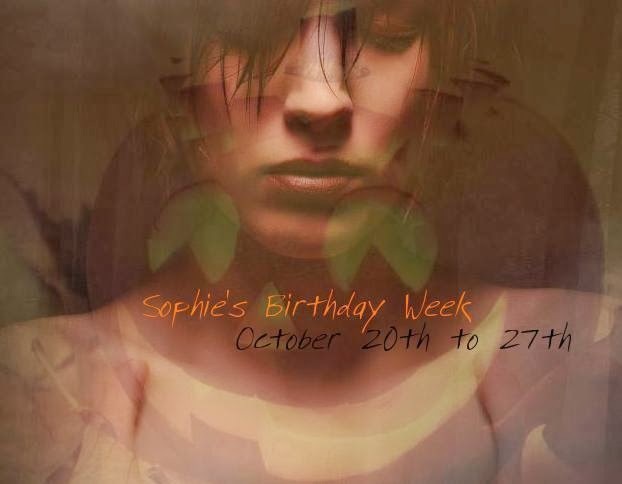 : Happy Birthday Sophie! Happy Birthday to Sophie of The Sunshine Series!! Have you read these books yet? Well take a peek below to learn more about them plus your chance to win some nifty swag! 18 year old Sophie Jean is pretty good at acting normal. Sure, she’s not exactly happy, but happiness is nothing compared to being like everyone else. She can pretend she’s not allergic to the sun. 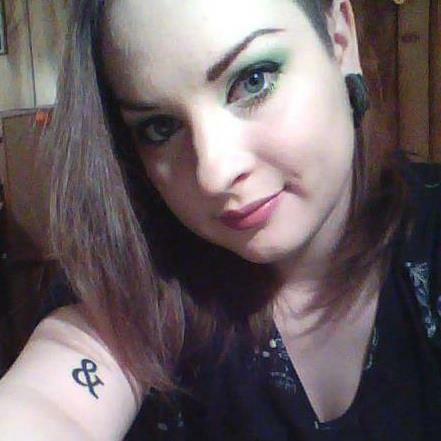 She can hide what her ex-boyfriend did to her. She can cover up the scars she’s made for herself. Ignore anything. Forget anything. Then Myles enters her life, and he has more than a few secrets of his own. When accident after accident keeps happening to Sophie, she can’t help noticing that he’s everywhere. That he knows too much. That she’s remembering too much. It’s one thing covering up her own dark past, but does she really need to worry about people finding out just how much Myles likes her? Or that despite how much she doesn't want to repeat past mistakes, she kind of likes him back? Not to mention the fact that she now has to conceal that Myles drinks blood-that he says he’s about four hundred years old. She almost forgot about that part. But Sophie has no plans to ruin the normal life she has created for herself. She can deal with this little glitch, no problem. 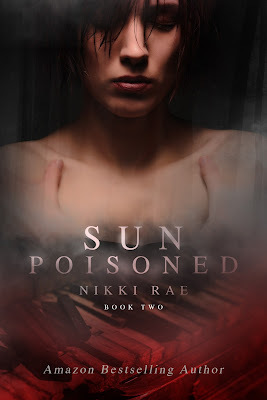 Even if word has gotten around to the wrong vampire about Sophie and Myles, even if she’s putting the few people she loves at risk. Suddenly, those who were monsters before are just people, and the monsters? They’re real. Now being a normal human being is the least of her problems. Now she has to stay alive. Sophie’s life has changed. She’s moved to New York, she’s playing music for new people, and she’s making new friends. Then there’s Myles, and the fact that he is now her boyfriend—and everyone knows it. There are a lot of new things to take in, but Sophie has no problem adjusting. She’s not exactly normal, living in a half-human, half-vampire world, but she’s finally, truly happy. 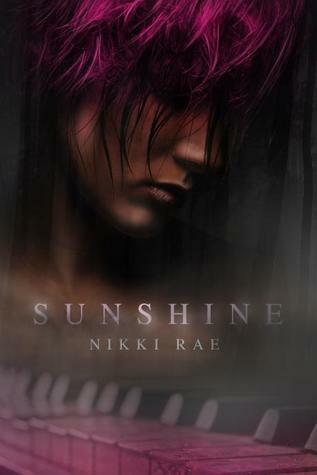 But some parts of Sophie and Myles’ old life still hide in the dark, waiting for the right opportunity to strike. Sophie’s having nightmares again, but they aren't about her; Myles is hiding something that she’s not sure she wants to know. And one lie will change everything. No matter how hard she tries to cover up the marks her monsters have left behind, they never truly go away, and Myles’ monsters are no different. 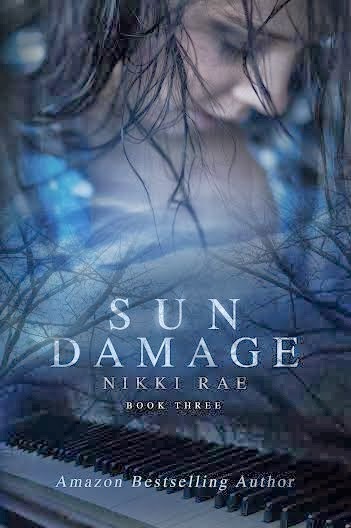 Once again, Sophie’s caught between life and death, but this time, only she can save herself. 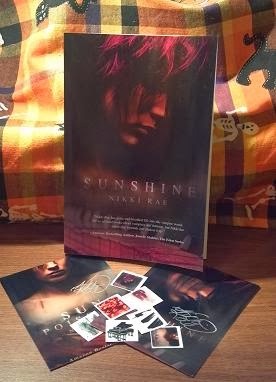 Nikki Rae is kindly giving a signed paperback, 2 signed postcards and stickers! Good luck!